Cosmology is the one field in which researchers can—literally—witness the past. 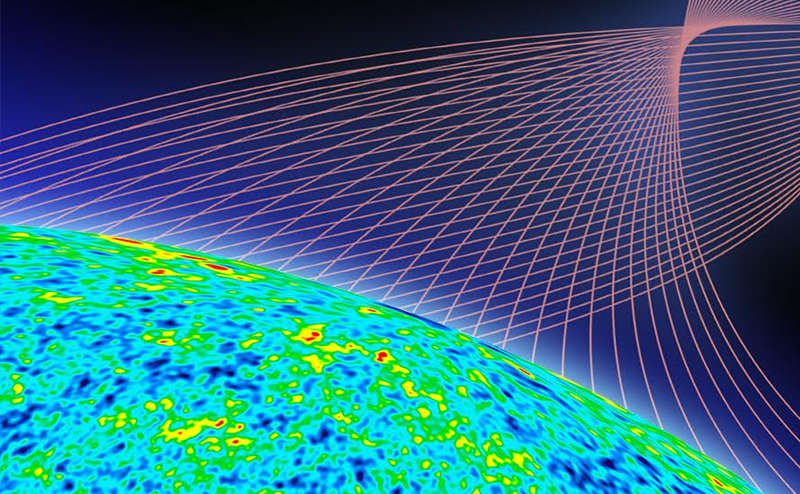 The cosmic background radiation, ancient light streaming toward us since the Big Bang, provides a pristine window onto the birth and evolution of the universe. Recently, the Planck satellite revealed the most precise image so far of this afterglow of the Big Bang, determining several key properties of the universe to unprecedented precision. With this new data, comes new challenges about our understanding of the origin and evolution of the cosmos. Join a discussion on what bold questions the latest imaging results are poised to answer about the universe. This Program is part of the World Science Festival Amsterdam preview.